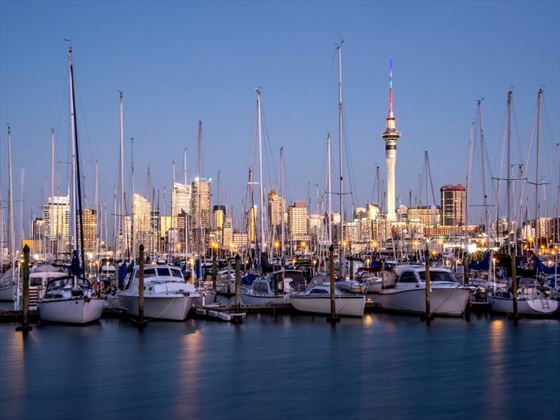 Arrive into Auckland and pick up you itinerary, maps and hotel information. The remainder of the day can be spent exploring the city. 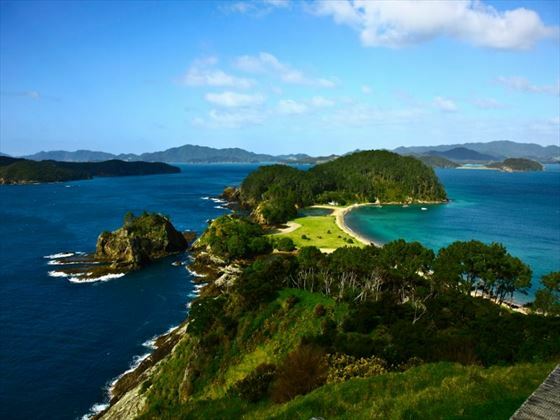 Pick up your hire car and make your way north to the Bay of Islands, a journey which generally takes around 3½ hours. However if you plan a little longer for your journey, the township of Puhoi, the quirky town of Kawakawa and the harbour side of Whangarei are well worth a visit. 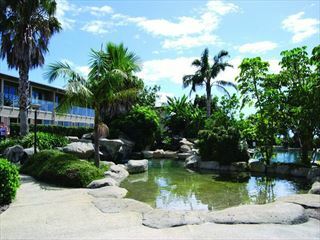 Upon arrival into this area, admire the sub-tropical scenery and golden beaches. Cross the harbour via the Opua Ferry to arrive onto the Russell Peninsula which offers a charming village vibe. The Bay of Islands is a beautiful region and no visit here would be complete without a cruise or chance to swim with the dolphins. 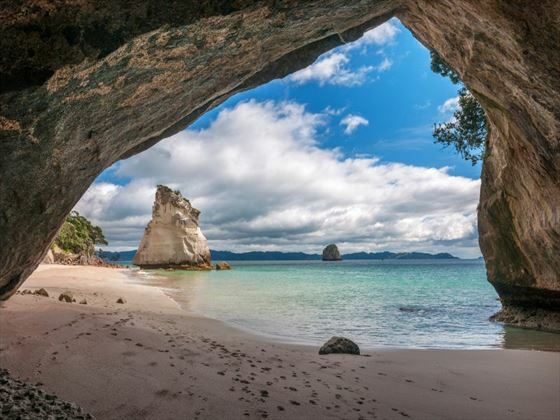 Waitangi is just a short distance north of Paihia and is a historical site with plenty of fascinating architecture and attractions to explore. 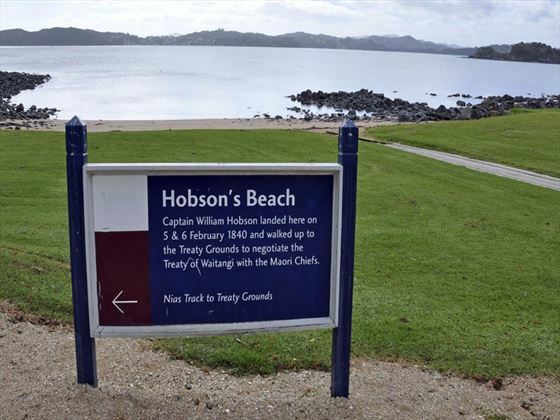 It was here that the Treaty of Waitangi was signed between the Crown and Maori. 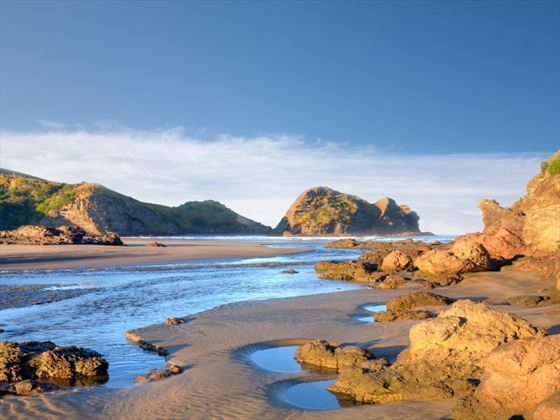 The Bay of Islands is also a great gateway to venture to the top of New Zealand on a day trip – the Dune Rider will take you along 90 Mile Beach to Cape Reinga. Head west today to leave the Pacific Ocean behind and enter Hokianga and the wild waters of the Tasman. 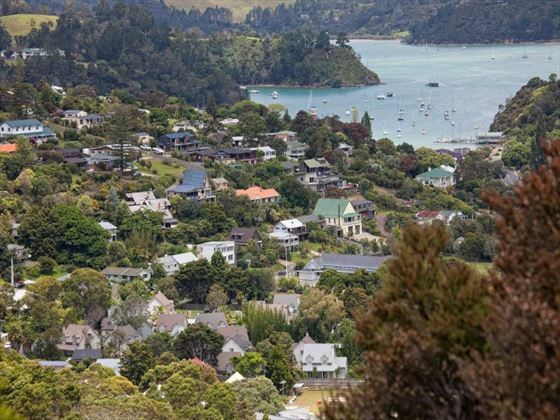 If you want to soak up the charming seaside feel of some of the townships, Omapere and Opononi are two of the best. 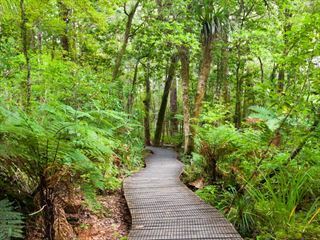 The route ventures south and leads you into the Waipoua Forest where you’ll be surrounded by large Kauri trees and native foliage. 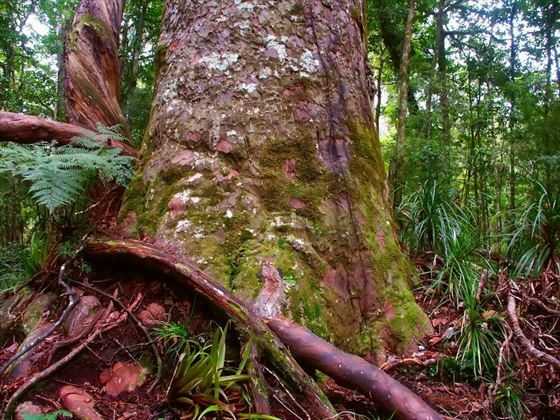 Be sure not to miss the five minute loop to view the largest of all trees – Tane Mahuta. 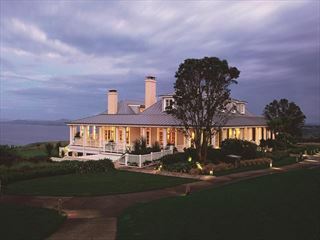 Head south along the Kauri Coast and into the agricultural region of Dargaville. Stop off at the Matakohe Kauri Museum on your way back across the country where you can learn more about the social history and farming industry in this region. 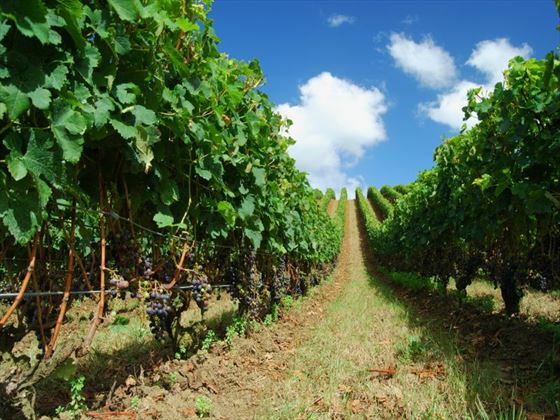 Head eastwards to the seaside destination Mangawhai, home to beautiful beaches, vineyards and olive groves. 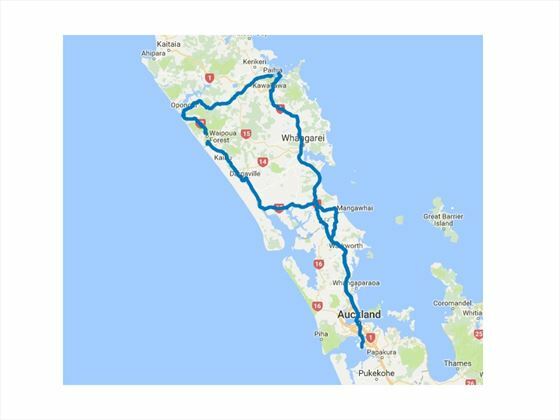 Journey back to Auckland before dropping off your hire car at the airport and boarding your departing flight.